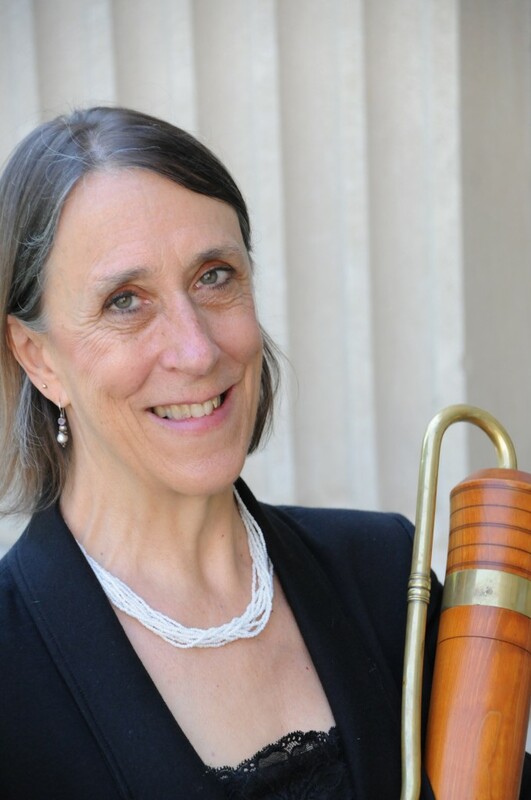 IEDRW associate instructor, Joan Kimball, artistic co-director and a founding member of the ensemble, gave herself full time to early music performance in 1980 after a number of years as an educator. In addition to her devotion to the study and performance of historical winds and to her work with Piffaro, Joan continues to feed her passion for education. She teaches recorder and early winds to children and adults, is on the music faculty of The Philadelphia School, an elementary and middle school, where she has a full roster of private recorder students and recorder ensembles, and organizes Piffaro’s educational programs. She has run a residency program at a Philadelphia public elementary school where she taught recorder and percussion to third graders. In addition, Joan travels and gives bagpipe, recorder and double reed classes at music workshops and festivals around the country, including the Madison Early Music Festival and Amherst Early Music Festival. As an important corollary to performing on these instruments, she is a maker of double reeds for Renaissance shawms, dulcians and capped winds, and collaborates with instrument maker Joel Robinson of Portland OR on the construction of Medieval and Renaissance bagpipes. 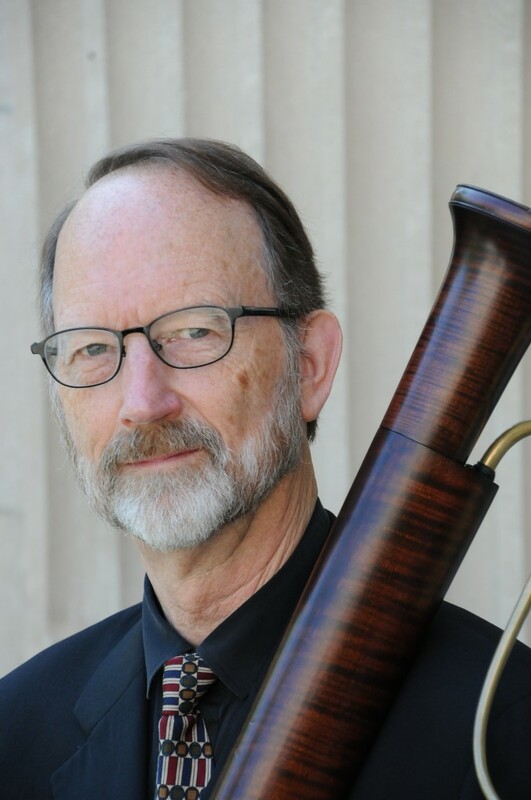 Director of IEDRW and co-artistic director of Piffaro, Bob Wiemken began his musical life as a French hornist many years ago and continued pursuing modern brass for some 18 years. Eventually, however, he became inexplicably enamored of the double-reed instruments and leapt at the chance to begin playing early reeds in the Collegium while a graduate student in Classics at the University of Pennsylvania. That began a long love affair with medieval through early Baroque double-reed instruments that has only crescendoed over the past 27 years of playing, exploring, studying, maintaining, servicing and, above all, making reeds for shawms, dulcians, bassoon, krumhorns and more, for himself and many others. As Artistic Co-Director of Piffaro, The Renaissance Band, he has performed worldwide, recorded extensively, built over 100 programs of Renaissance and early Baroque music and commissioned new works for early winds and chorus. He has been very fortunate to perform with many of the world’s leading early music ensembles, in festivals in North and South America and throughout Europe, and in spaces contemporary with the music that helped him define the role, sound and capabilities of double reeds in historic performance settings. He is an eager and well-appreciated teacher and lecturer in university settings, having directed the Early Music Ensembles at the Esther Boyer College of Music and Dance at Temple University for 20 years, bringing the world of Medieval and Renaissance music, instruments and practice to emerging modern players. He also teaches regularly at festivals and workshops throughout the country, and is the artistic advisor for the Madison Early Music Festival.